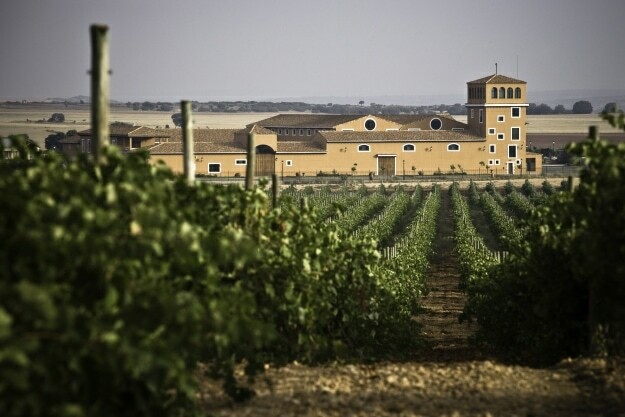 Los Aljibes Winery is located in the distinguished town of Chinchilla of Montearagón; it is a privileged setting due to its location at 1,000 meters altitude and the continental climate. 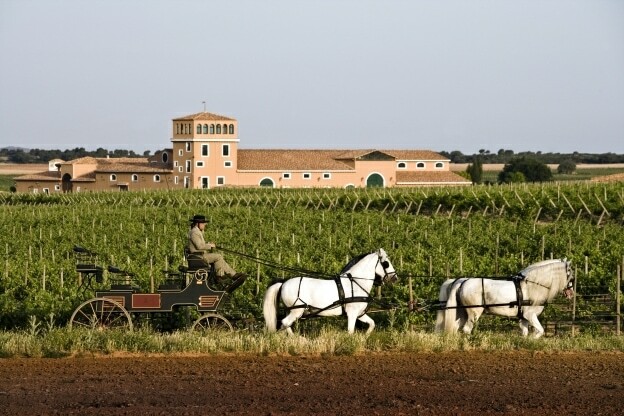 The colourfulness of the winery, the herd of Pure Spanish Breed horses and the olive tree plantation from which we obtain the exclusive oil Los Aljibes make the estate the ideal place where to enjoy an unforgettable day. 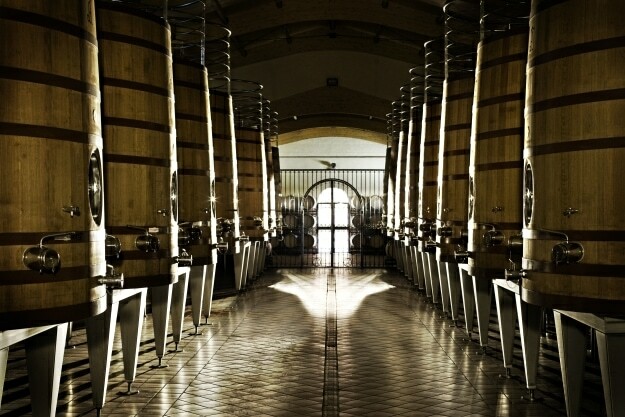 A tour around the winery accompanied by a guide that explains the process of wine elaboration and shows the vineyard from the winery viewpoint. The basic visit is completed with a ride on horse carriage. In addition, visitors are provided with a three wine tasting and a snack. 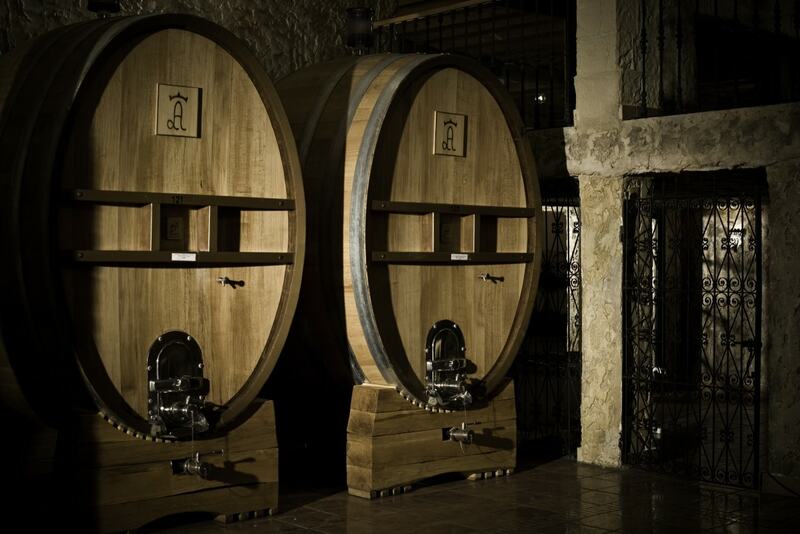 The visit to the winery can be completed with a guided tour around Chinchilla de Montearagón, place of tourist interest.